Cybersecurity continues to be top of mind in the high tech sector. It seems like every few weeks there is a new threat with interesting sounding names like Petya, SpyEye and Shylock. But the growth in cyberthreats has also led to increased value of cybersecurity companies. For instance, Carbon Black recently raised $152 million with its IPO in May. 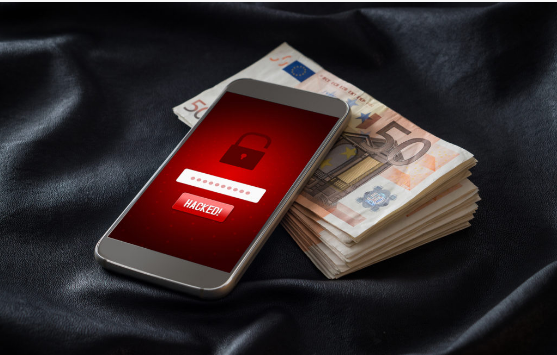 You can read more about the financial success that cybersecurity companies are having as well as all the cyberthreat news from the past week Cyber Oregon website.